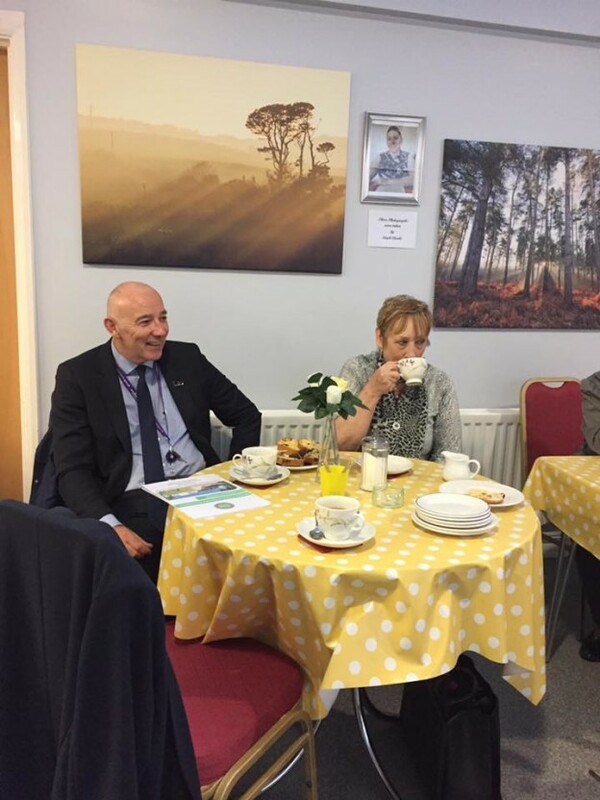 Tag Archives: Managing Director Tim Johnson with Councillor Rita Potter during the Ward Visit in October 2018. This was one of the outcomes that came from our most recent (Jan 2019) meeting with City of Wolverhampton Council when your three City Councillors met with Managing Director Tim Johnson in January 2019. The Ward Councillors had shown the MD around Wednesfield North in October 2018, just after he had been appointed as the new Managing Director of the City Council. Jessup the contractors working on the Housing Development at Danesmore Pastures have struck up a good relationship with the Ashmore Park Bowling Club. The Bowling Club lost one of their Greens to the construction. It hasn’t stopped a strong relationship being struck up between the contractors and the Bowling Club, in fact the relationship has been a rather good one. The water tap was lost to bad weather and the supply to the Ashmore Park Bowling club was reinstated by Jessup’s, with support via the City Council. This entry was posted in Local Issues Page and tagged Managing Director Tim Johnson with Councillor Rita Potter during the Ward Visit in October 2018. on 8th February 2019 by Phil Bateman.